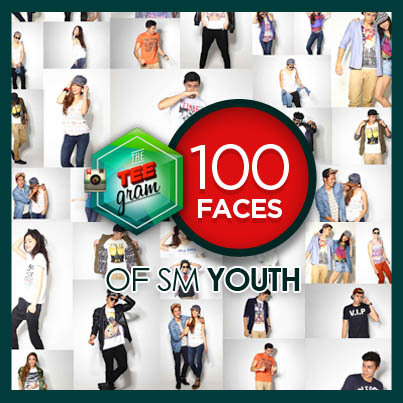 SM Youth is in search of 100 faces to start the Tee Revolution! 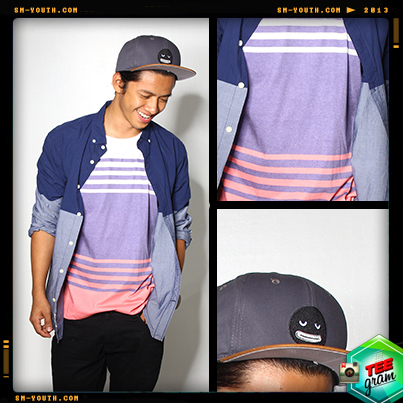 This nationwide campaign, the #TeeGram, will be a unique platform for individuals to show off their personality through the clothes they wear, starting with the basic tee. 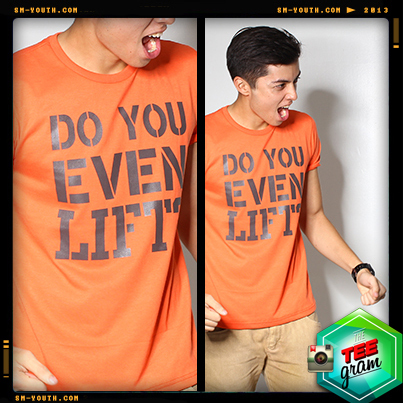 The basic tee has really evolved; from being an undergarment and a worker’s uniform to becoming a hot fashion item. 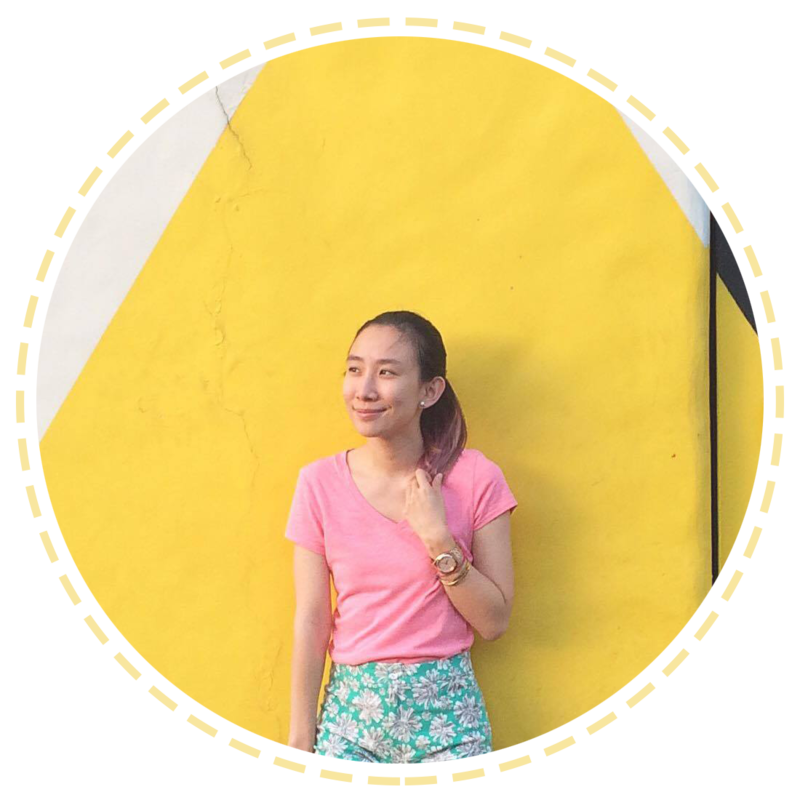 Now, with all the colors, prints and designs the basic tee has; one can wear it and pull-off a confident look that can be worn almost anywhere. And this revolution is all about the richness and the style potential of the tee shirt. SM Youth is encouraging all dynamic individuals to show their best ensemble and join TeeGram on its Facebook page. They can style their shirt with a jacket, scarf, vest, jeans, cropped pants, shorts or whatever they can pull out of their closet. 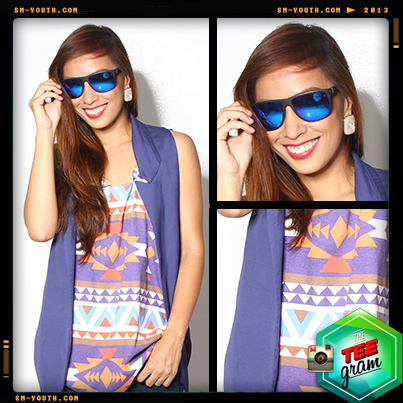 Once they’re ready with their sharpest look, they can take photos of themselves and share it online. 100 best looks will be chosen across the nation and their creativity will sure be rewarded. The 100 chosen revolutionaries will be part of a photo mural that will be installed in all SM Department Stores and they will also appear in a digital billboards. Each will receive Php 5000 GC from SM and shirts from TEE culture. On top of that they will be given a limited edition shirt specifically designed for this event.